Our mission is to provide you with the highest quality of medical care, while emphasizing a proactive and comprehensive approach to disease prevention and health management. 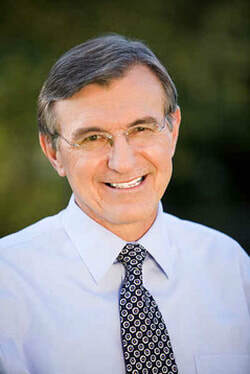 Dr. Heringer has been practicing internal medicine in the Santa Ynez Valley since 1982. Patients appreciate Dr. Heringer’s “old school” approach to medical care, while ensuring he stays up-to-date with the latest medical information. He’s thorough and meticulous, always taking the time needed to understand your concerns and helping you create a plan to improve or maintain your health. As one of Dr. Heringer’s patients, you can ensure he will focus on your current health situation, while also emphasizing the prevention and early detection of cancer, heart disease and other illnesses. FollowMyHealth is a secure, online portal that gives you access to your health information at any time from wherever you may be.